The Smartphone Operating System War is getting more hotter. The competition is increasing on a rapid pace. The Android OS by Google has the maximum share in Smartphone Operating System market. Apple is doing their best to beat Android as they launched iOS 7 recently with a lot new features(unfortunately all of them were already on Android). Google unveiled its latest update of Android 4.3. The latest version of Android comes with great features and specially optimized for Tablets. To know more about Android 4.3 features and supported Mobile Phones and Tablets, you can read this article: Android 4.3 Features List. The developer of one of the most famous web browser 'Mozilla Firefox' now came into Mobile OS market with its new 'Firefox OS' which is also known as FxOS. 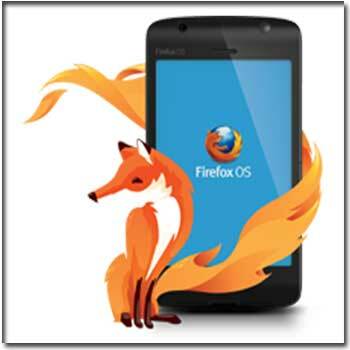 Mozilla has adopted a very new concept in developing the operating system. Like other mobile operating systems, it won't be based on some specific development language, instead it is based on open web technologies. 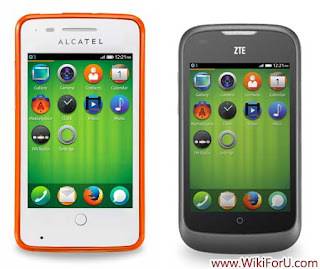 Following is the more information and some features of Firefox OS. 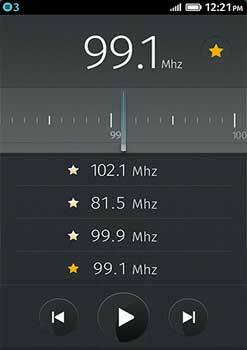 Entertainment: Media applications such as Music Player, Video and Movie Player and FM radio are also included in this operating system. You can listen to your music anytime and can watch your favorite videos and movies. Maps and Navigation: With Maps and Navigation App you can get directions and information about traffic and local shops etc. The navigation is simply similar to other OSs. 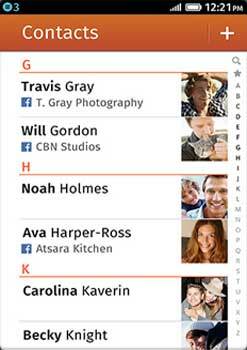 Marketplace: Marketplace is what App Store to iPhone users and what Play Store to Android Users. It is place where you can find applications for your mobile phone.